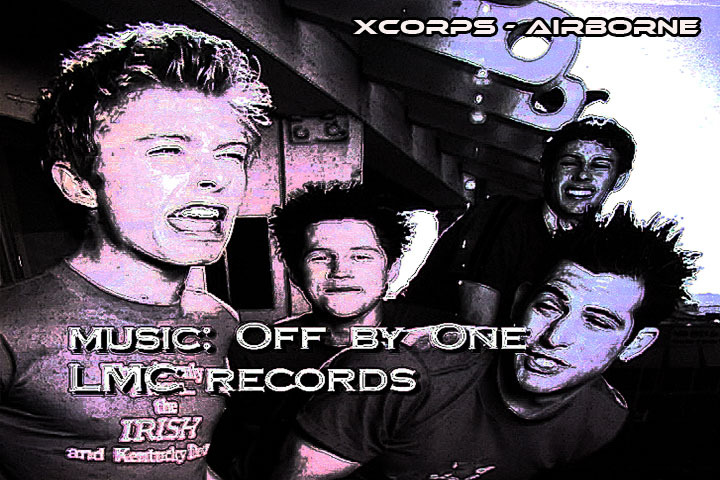 Xcorps Action Sports Music TV 4. 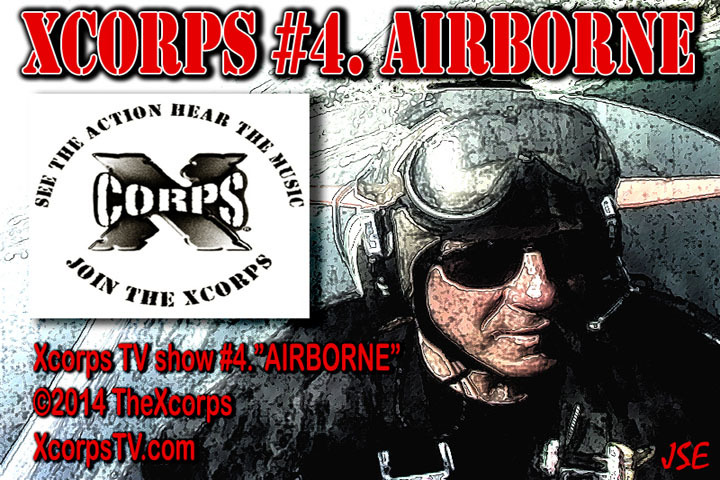 AIRBORNE – FULL SHOW airing – The X Corps takes to the air in this high flying episode with hosts Roslyn Bradle and Jason Lazo strapping on parasails and bailing out at 15,000 feet! 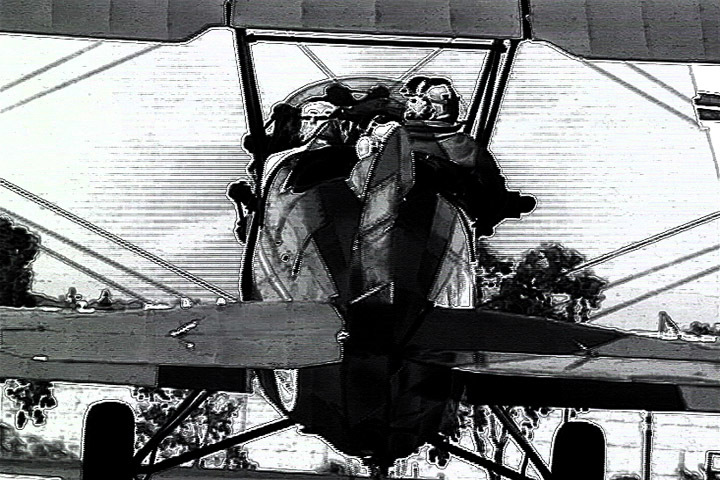 Also in this Xcorps episode Red Barron Bob Woodard takes off for wild blue moves in a antique 1927 TravelAir open cockpit biplane…Stay Tuned! Now some people might ask how FLYING in airplanes can be considered an Action Sport? 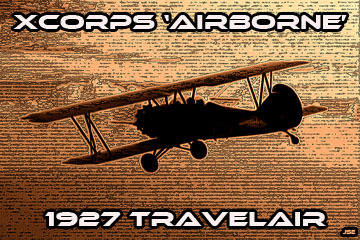 Well it’s all about the THRILL level and from eXperience the Xcorps has found that certain types of airplanes CAN be considered ‘Sporting’ devices simply because of the high adrenaline levels resulting when flying in them! Flying in a 1927 TravelAir or a 1977 Russian Mig 21 supersonic Jet or a 1944 B-24 Liberator bomber can all produce their own kind if BIG thrill and are as much FUN as a SnowBike or a BASE jump! Stay tuned for future episodes for a ride in all three of these airplanes! 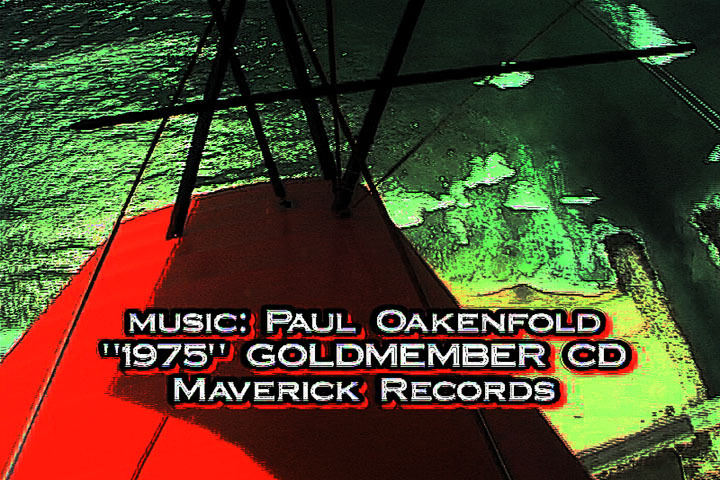 Great new music in this XC episode from Maverick Records with fresh race sounds from San Diego musical artist Paul Oakenfold and tracks from the Austin Powers movie Goldmember and the Prodigy song – Babys Got a Temper. Xcorps TV features a new sport product test with XCTV host and gadget man X Guru Eric Ducharme introducing a cool new ride to the viewing audience – the TRIKKE! Rolling in at Moonlight beach in Encinitas Eric shows how to ride this articulating stand up scooter by making it roll down the walk way without touching his feet to the ground! In the next XC show segment BASE jump veteran Ray Murphy joins the free-fall mayhem with a skydive smoke jump followed by a fast canopy swoop landing at the Skydive Lake Ellsinore California jump facility. Ray who is a pro skydiver with over 3500 skydives is also a B.A.S.E. jumper featured in a previous XC episode called BASE as well as other XC TV episodes. Stay tuned and follow Roslyn and Jason through tandem skydive training then go along for the shuttle plane ride UP to jump altitude and then…DROP with them as they plummet at 120 MPH straight toward earth! Just another Xcorps day! Multiple pre GoPro POV camera angles shot here provided by fellow sky divers. Nice moves from the pros doing headstand group moves. Check out the BIG SMILE landings of both Roslyn and Jason after their first ever SKYDIVE! New music backing the action here from LMC Records band from San Diego Ca – Off By One. After that it’s back to Bob Woodard in the open cockpit of his 1927 Travel Air biplane on a super scenic beach patrol over the Carlsbad coastal surf breaks. Feel the wind, check the waves and see what a Red Barron thrill ride is all about! 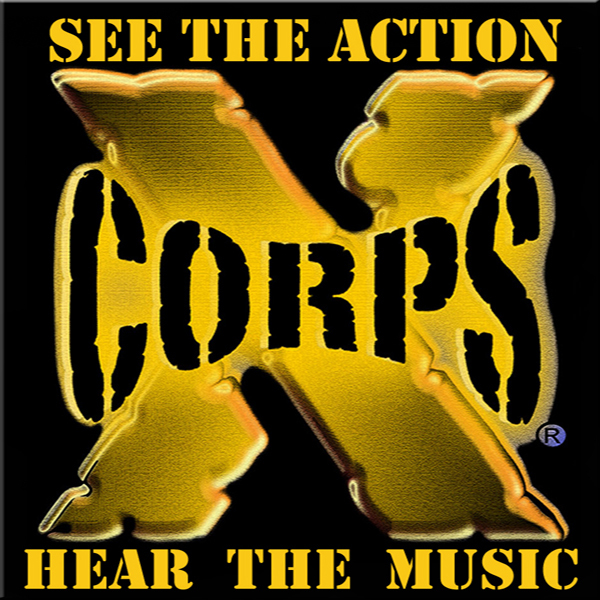 This Xcorps episode closes with a new music video from Maverick Records artist Paul Oakenfold featuring Shifty called Starry Eyed Surprise. Trippy stuff! Then still adrenalized after their sky jump Roslyn and Jason are at the drop target zone at Skydive Lake Ellsinore and introduce a preview video clip for the next Xcorps episode – Paintball – where team XC battles team Vengeance and Roslyn goes to paintball jail! *Xcorps TV Production Tip #4. – Think VISUALLY about what THE CAMERA would like to shoot! This particular XC production was a BLAST to SHOOT and and EDIT! What could be more visually pleasing than a 1927 ANTIQUE BIPLANE to focus on! Can’t really find a BAD ANGLE when this SUBJECT is in the VIEWFINDER! Add an enthusiastic ready to FLY HOST – Bob Woodard – and your show is on the way to Excitementville! We contacted the company who owned the TravelAir Biplane after seeing it fly over the Encinitas beach while we were shooting the TRIKKE scooter segment with our XGURU Eric Ducharme. They agreed for us to do a story on them in exchange for the video footage we shot. Basically we did the same for the other half of this XC program which was about Rosalyn and Jason doing their first skydive by contacting SkyDive Elsinore about doing a TV story on them. Companies like this who also specialize in FUN adrenaline producing Action Sports usually have regular video shooters ON STAFF which is great for OUR STAFF! Since I did not make the jump the SkyDive Elsinore shoot staff got the shots of Roz and J with their helmet POV cams! TIP 4 – Think VISUALLY and as cinematically as possible on your shoot subject and always try to utilize ‘B’ cam into your productions.